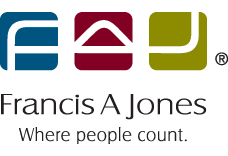 Francis A Jones is where people count and this includes our valued clients and our treasured team members. At Francis A Jones we recruit qualified professionals or accountants nearing qualification who gain valuable experience and training under the guidance and close supervision of partners and senior professionals while they complete or further their studies. Our number one criteria when recruiting FAJ people is to find those that will fit the FAJ culture and embrace our values. The majority of our professional and support team have been with us for many years and as a client you will become familiar with various team members at different levels to ensure you have constant access to our full range of services. Our average stay of all current team members, even allowing for our recently commenced graduates, is currently sitting at well over 8 years. Our team retention record is the envy of the industry. Our partners have all ‘done their time’ as FAJ employees, most of us commencing as graduate accountants all those years ago. Francis A Jones is a great place to work, and you’ll notice the difference this makes through the service levels you receive. To contact a team member directly, please visit our contacts page. A profile for each of our Partners is shown below. More details on our Home Loans division can be found on it’s dedicated web site. 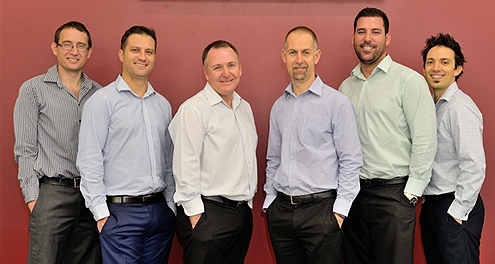 Since graduating from Curtin University in 2000 and gaining his CPA a couple of years later, Ben has worked in just about every area of taxation and accounting at FAJ, and his clients are as diverse as the solutions he seeks for them every day. 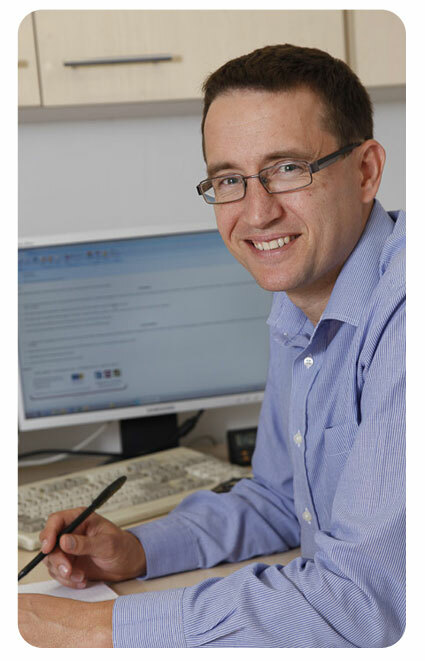 His career at FAJ actually commenced in 1996 when he commenced full time employment while studying at university on a part time basis graduating as a Bachelor of Commerce from Curtin in February 2000. Although he has almost completed 20 years of service at FAJ, Ben brings a youthful enthusiasm and dynamic presence to the company. Ben keeps up his energy by playing squash or trying to keep pace with his three young children. Contact Ben or his personal assistant Taylor Hurkala directly by submitting your enquiry on our contacts page. 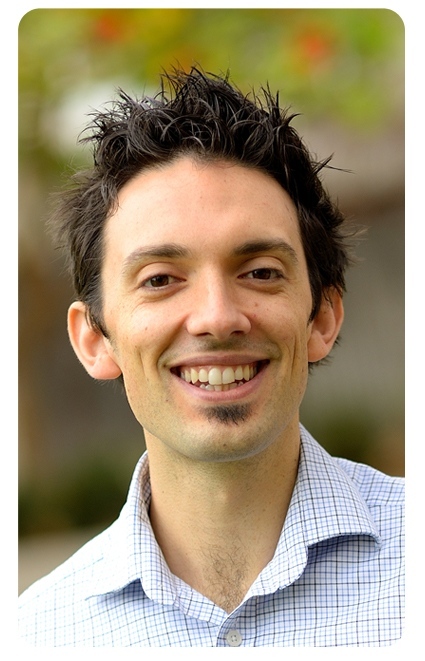 Since graduating from Murdoch University in 2007, Daniel has been a part of the FAJ team for pretty much his whole working life, with the exception of a year travelling the world. The Director in charge of our auditing department, he has expanded our audit client list and enjoys working with clubs and associations, not-for-profit organisations, real estate and settlement agents, and clients with trust accounts. You could say that as a Registered Company Auditor, family man, former State representative in both football and basketball, powerboat owner and red wine fancier, Daniel ticks all the boxes. If only he didn’t barrack for West Coast Eagles! Given his commitment and his understanding of our culture, our approach and our clients, Daniel is a welcome addition to the FAJ Board. Daniel and his personal assistant Rhonda Ebbs can be contacted by submitting your enquiry on our contacts page. The ‘people first’ culture at FAJ, where clients and team members really do count, is Mark’s proudest achievement in 30 years with Francis A Jones. Joining the company as a student trainee at age 17 in 1986, Mark completed both his University and CPA studies on a part time basis after hours. 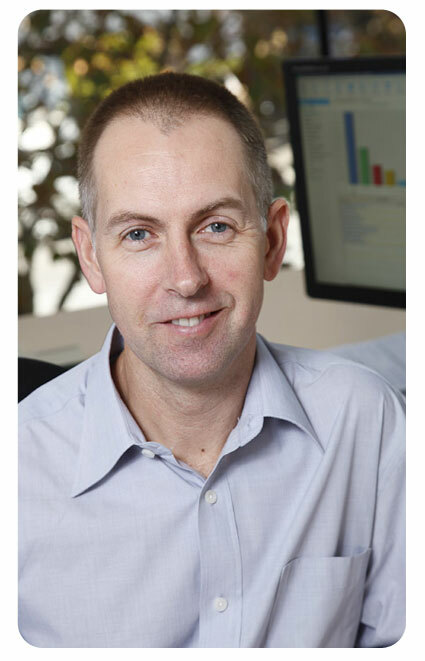 He qualified with a Bachelor of Business from Curtin University in 1992 and then completed his CPA within 12 months. As Managing Director of Francis A Jones, Mark takes personal responsibility for business development, quality assurance and most importantly, the education, development and wellbeing of our entire team. Mark is still committed to maintaining his tax and accounting knowledge and works closely with a small group of clients, as well as coordinating and overseeing special client projects. He is also a voluntary Board member of Freo Now Inc., a not for profit that helps Fremantle businesses prosper. But the truth is, staying up to date with taxation takes work and dedication. The same kind of commitment that Mark shows to his burgeoning guitar collection and to his frequent "wine appreciation" nights at his getaway down south, as well as growing the firm’s reputation. Just do yourself one favour - hold off asking about his 1930 Stella Parlor guitar until after your project is complete. Mark’s personal assistant is Nicola Stone. Nicola or Mark can be contacted directly by submitting your enquiry on our contacts page. Starting at FAJ with vacation employment in 1990, Matthew graduated from Curtin University in 1994 being honoured as the best graduate in a Taxation Major, and achieved CPA status 3 years later. 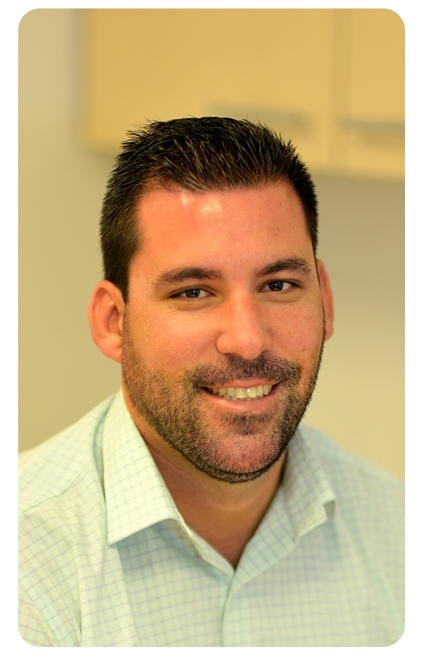 Matt has vast experience in all areas of small business, property and superannuation, and specialises in completing tax returns for the medical industry. When Matt‘s not at FAJ, he’s busy cycling, making his own guitars or spending time with his young family. Matthew’s personal assistant is Jenny Ridley. Jenny or Matthew can be contacted directly by submitting your enquiry on our contacts page. 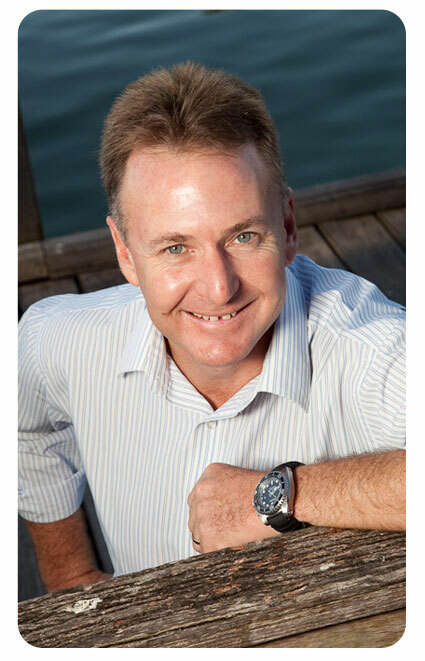 Mike is a small and medium sized business specialist, and his clients cover some of Fremantle and surrounding areas’ most successful companies. Completing his accounting degree at Curtin University and attaining CPA membership, Mike has been with FAJ since he left school in 1985, and a partner since 2001. 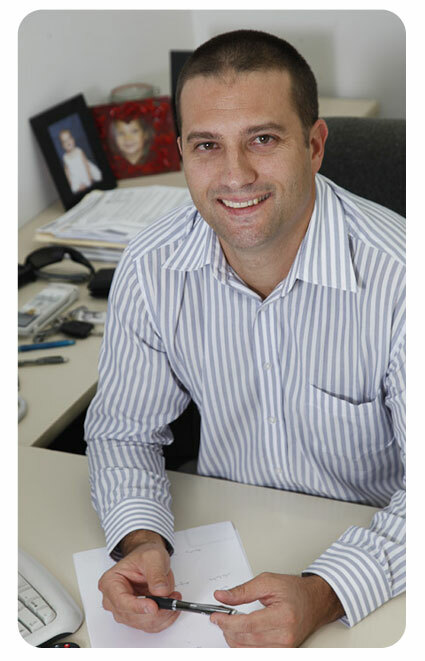 He is experienced in all areas of taxation and accounting and has a strong focus on self managed super. Away from FAJ, Mike enjoys a busy family life with his wife and 4 boys, ducking from one sporting event to the next on most weekends. Michael’s personal assistant is Hayley Kersten. Hayley or Michael can be contacted directly by submitting your enquiry on our contacts page. With over a decade of service at Francis A Jones, Michael brings a wealth of experience and tax knowledge with his admission to the partnership in July 2015. A lifetime Spearwood and Fremantle local who now lives in Cockburn, Michael joined FAJ soon after graduating from Murdoch University, introduced to the firm by his parents, who were clients. As a tax specialist with growing superannuation expertise, Michael helps a lot of clients with income tax returns and small business related issues. Mike loves to travel and to enjoy the city’s restaurants and night life with friends, and gets to the gym when time permits. Michael can be contacted directly by submitting your enquiry on our contacts page.